Launch Parties & Podcast Interview! 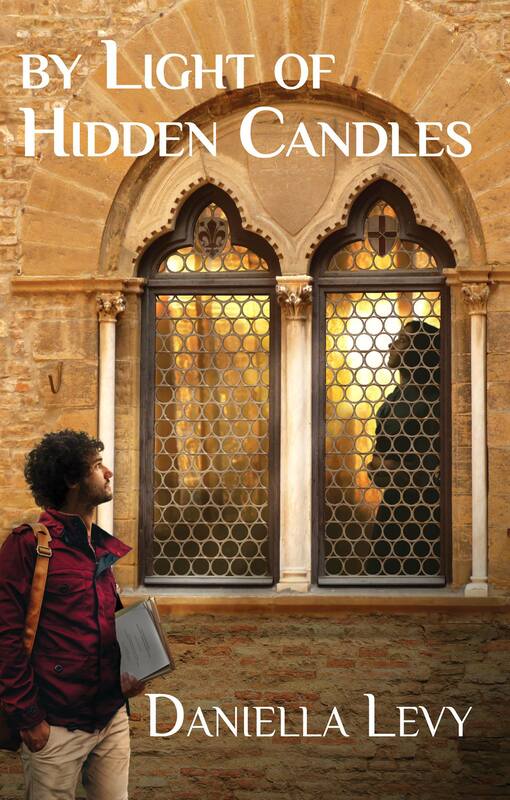 As… um… Manuel informed you, By Light of Hidden Candles was officially released on October 16th, and I hosted a small launch party for family and friends last Monday evening. You can see the full album of photos here on my Facebook page (no FB account necessary to view it). Feel like you missed out? Not to worry! On Sunday, October 29th, I’ll be hosting a Facebook Live “virtual launch party” at 9pm Israel time. (We’ll have just turned back our clocks, so that’s 3pm New York time.) I’ll do a reading and answer questions in real time. Join the event here for updates; you can also already start posting questions for me to answer during the broadcast. Make sure to “like” and follow my FB page to get a notification when I go live. Unfortunately, you do need to have a FB account to join the event–but Facebook will save the video and I’ll be able to post it here afterward. You can download this and more of his podcasts and/or subscribe on iTunes here or on Android/RSS here–or listen/subscribe on YouTube. I’ll be back soon with more behind-the-scenes posts. Next up is a “deleted scene”–an alternate opening to the historical narrative! I hope you enjoy the rest! Yours sounds interesting too!